The trio were spotted out for dinner before they headed to the club for a night out. 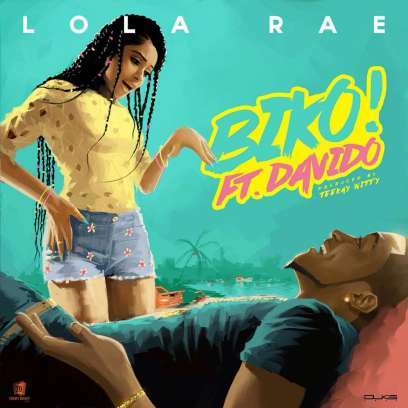 Lola Rae and Davido just released a new visual for the song titled ‘Biko‘. And it seems like they took to Dubai to celebrate it. The duo were spotted out for dinner before they headed to the club for a night out. 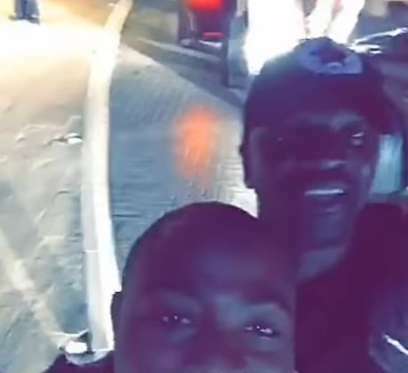 Davido was also seen balling with Akon before heading to the beach for a smoke. The HKN, DMW boss and Sony RCA records artist dropped a 5-track EP a couple weeks back with production credits from Shizzi, Spellz, Kiddominant and more. And what do you think?? ?